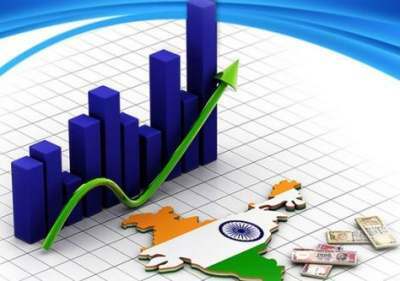 International Monetary Fund (IMF) played a significant role in stabilizing the exchange rates thereby facilitating international payment adjustments. Economists across the world have commended its role in enforcing monetary discipline among its members. 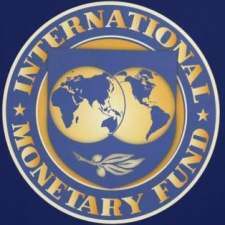 The IMF has laid down a clear guidance of exchange rate policies. Its policies prevent the member countries from making competitive devaluation to boost up exports. As a result of all these, the system of exchange under the IMF is stable. The IMF has been instrumental to the growth of international trade. It acts as the reservoir of the currencies of all the member countries. A borrowing country can borrow the currency of another country out of this reservoir. It extends loans in foreign exchange to the member countries for financing the current transactions. It also provides technical advice on monetary and fiscal matters. It conducts research studies and publishes them. This multilateral assistance helps members in solving their problems in trade, thereby promoting international trade. The IMF does not permit the member countries to adopt multiple exchange rates leading to restrictive practices. The system of exchange rate combines the element of stability with flexibility. It maintains stability in exchange rates. The main operation of the fund is lending to member countries. It has introduced a variety of loan facilities to its members. Initially, the lending operations were confined only for solving the problems of deficit payments. But now they have been remarkably extended. Member countries can have regular facilities, concessional facilities and special facilities. Credit Tranches and extended fund facility are some of the regular facilities. Structural adjustment facility and enhanced structural adjustment facility are some concessional schemes offered to the member countries. The special facilities offered by the IMF fund include compensatory and contingency financing facility, systematic transformation facility and contingency credit line. allow it to float independently. A currency is said to be floating when its is left free to find its own parity in the international market. The IMF is the catalyst in the convertibility of currencies. It endeavors to achieve full global convertibility of currencies in the next decade. All developing countries will achieve full convertibility. The IMF provides the necessary machinery for consultation and collaboration on international monetary problems. Monetary, fiscal and financial problems and also matters relating to exchange and trade affecting international payments are clearly studied. It deputes experts to member countries to deal with the balance of payments problems. It also conducts short term training courses on fiscal, monetary and balance of payments for personnel from member nations. Special Drawing Rights (SDRs) to resolve the problem of international liquidity. 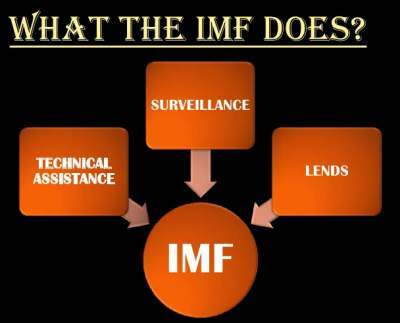 What are the various disadvantages of IMF?